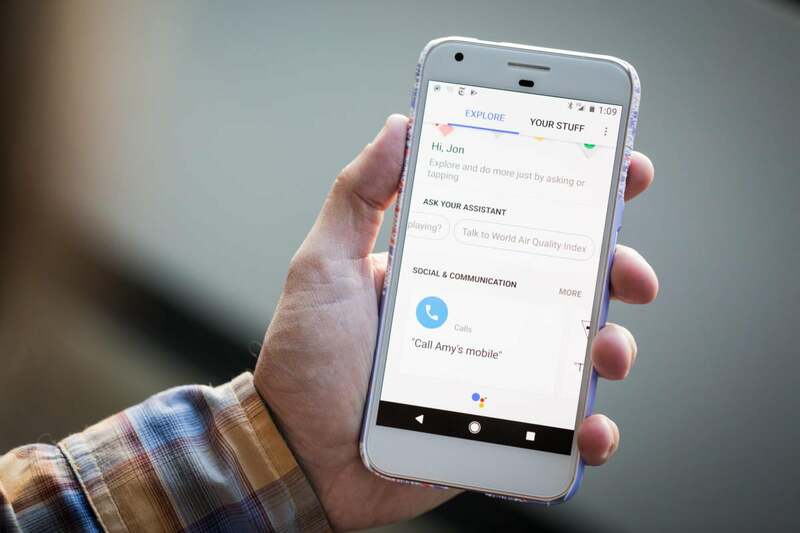 Google has had voice search features in Android for years, but when Google Assistant rolled out on the Pixel in October 2016, everything finally came together. 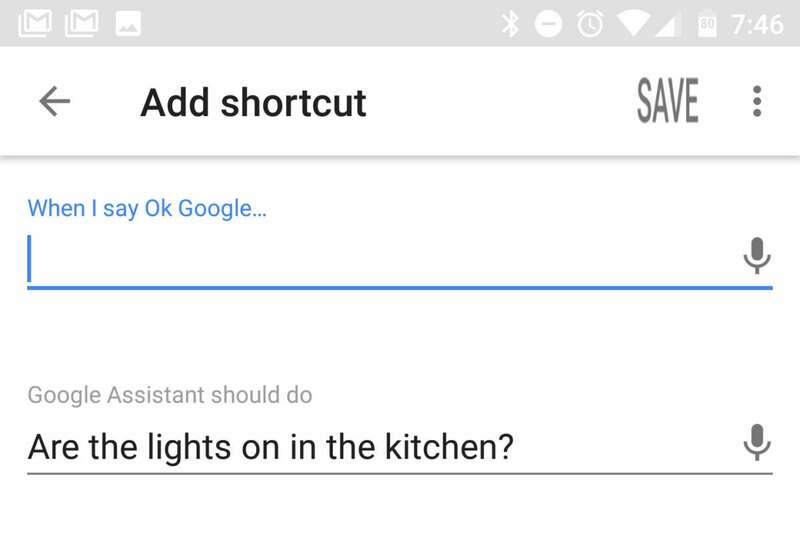 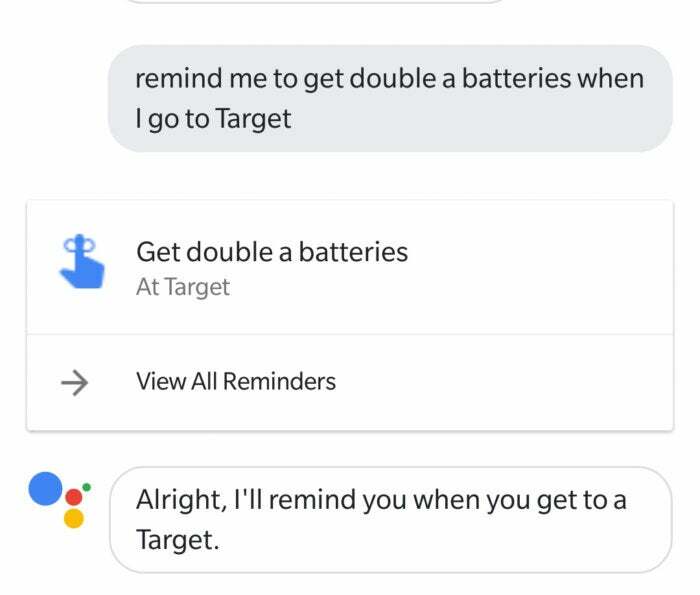 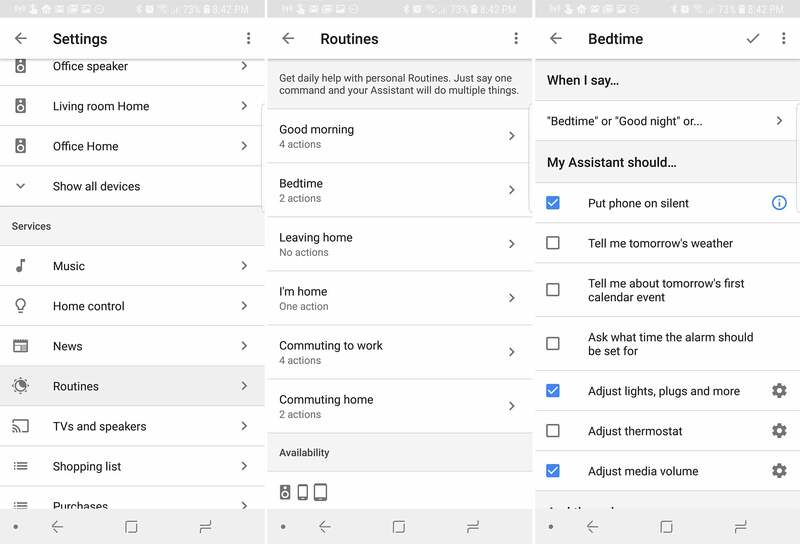 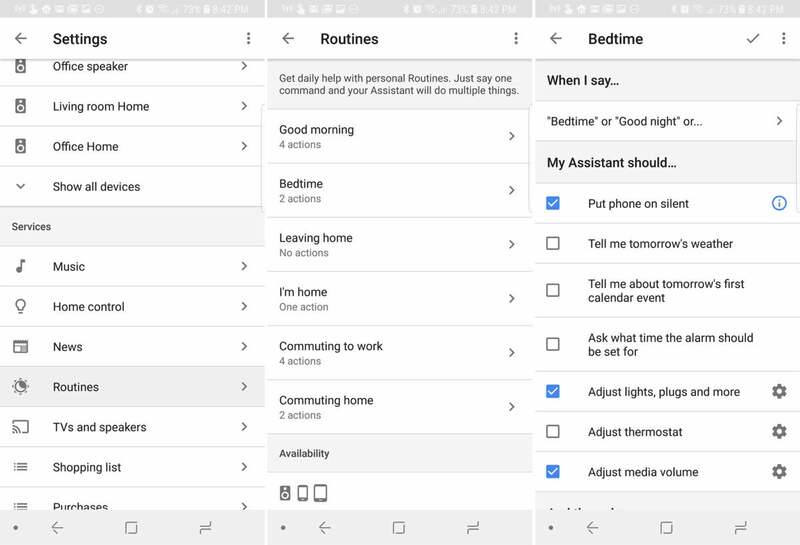 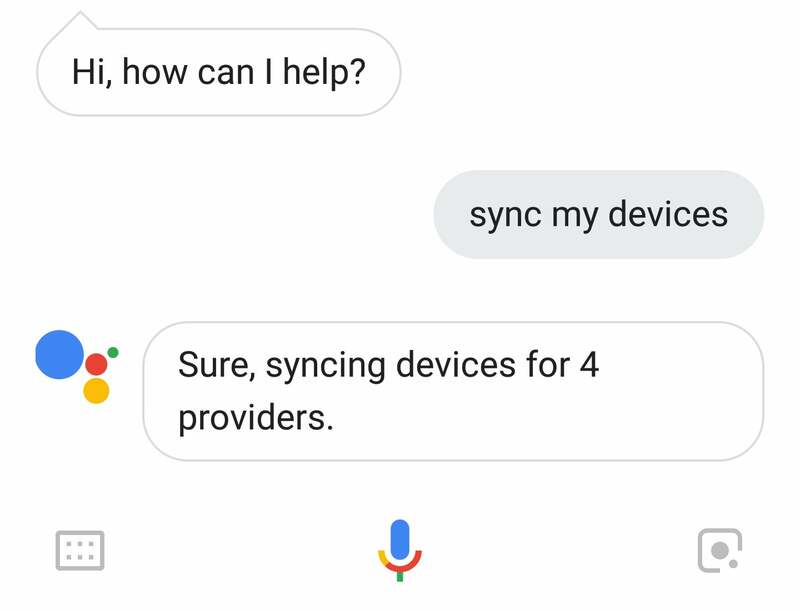 You can now get Assistant on all modern Android devices, and Google has already announced new Assistant features at I/O 2018 that will make it even better (okay, and maybe a little too real, in the case of Duplex). 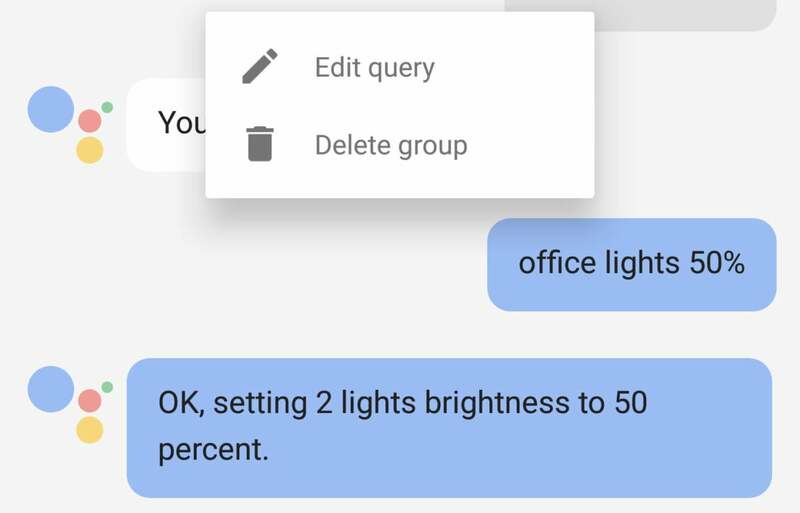 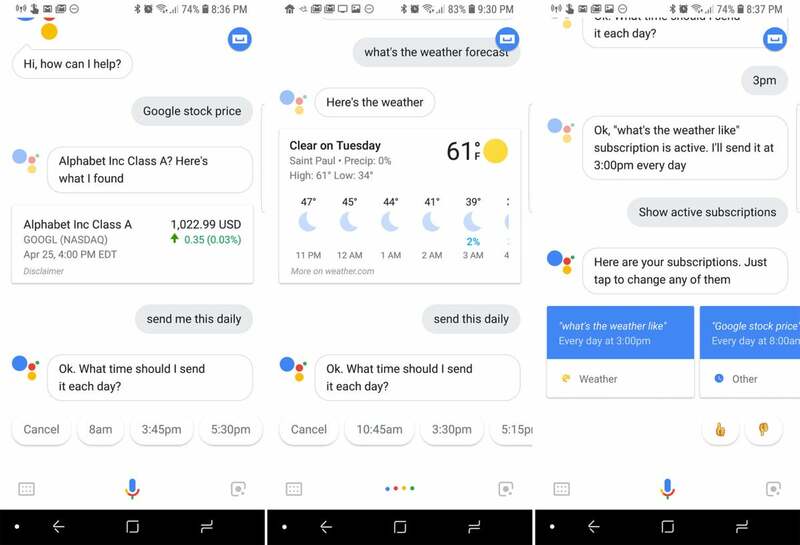 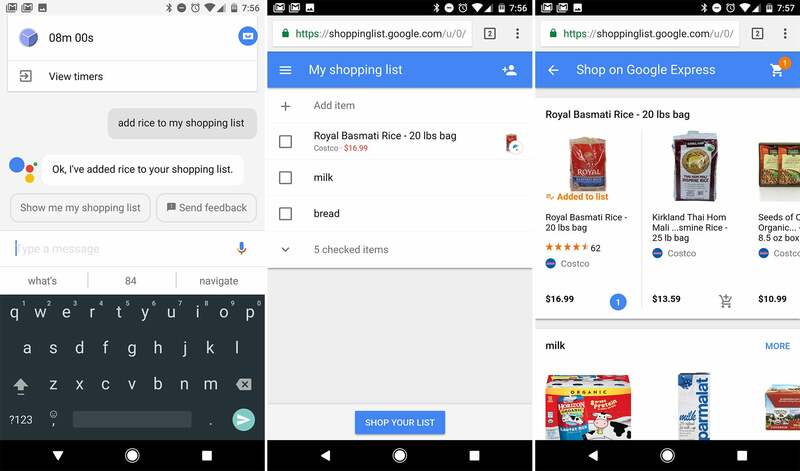 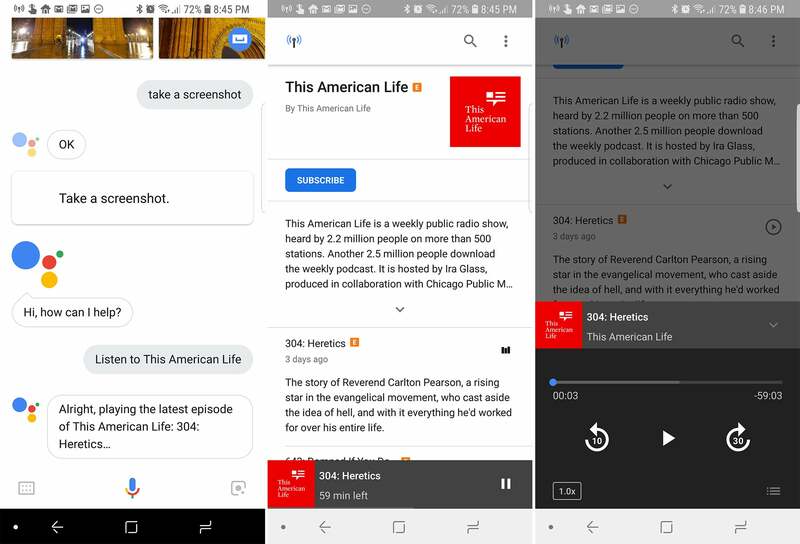 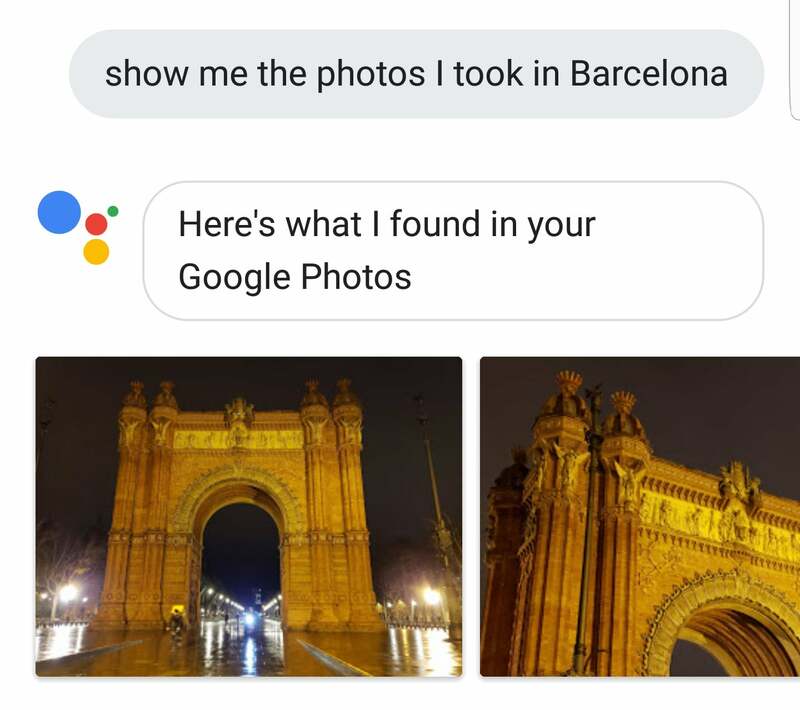 It can be easy to miss the improvements if you don’t obsessively keep an eye on the news, so here they are in one place: the coolest new features in Google Assistant. 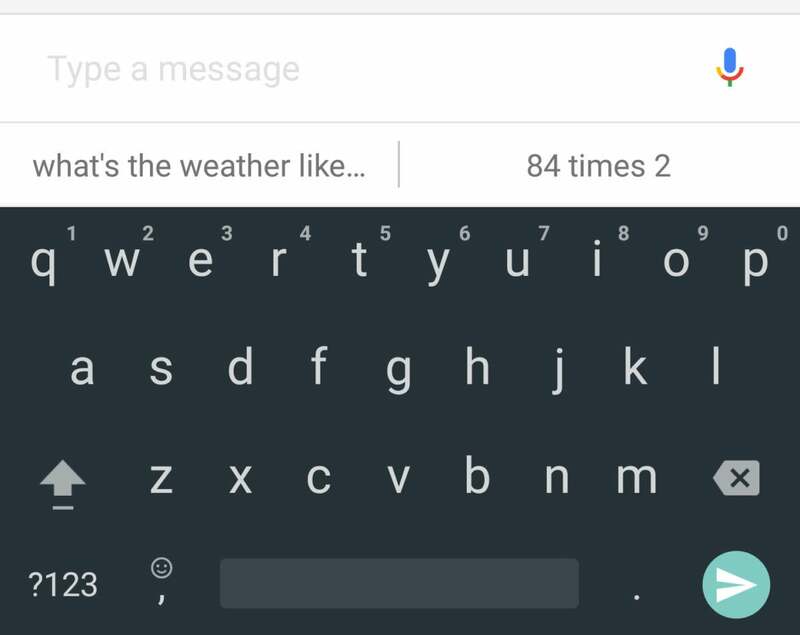 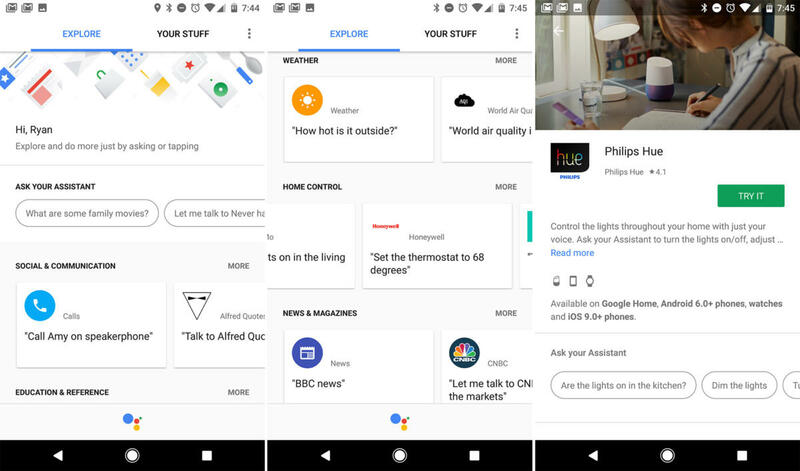 This story, "Google Assistant: Awesome features you need to start using" was originally published by PCWorld.